Grooming a New Generation of Cameroonian Women Leaders. Under the leadership of a team which strongly believes in the creed that “Service to humanity is the best work of life”, the Mission of Miss Cameroon USA Young Achievers Pageant is to identify, mentor and develop young Cameroonian women leaders who seek to improve themselves and make a positive difference in the lives of others. 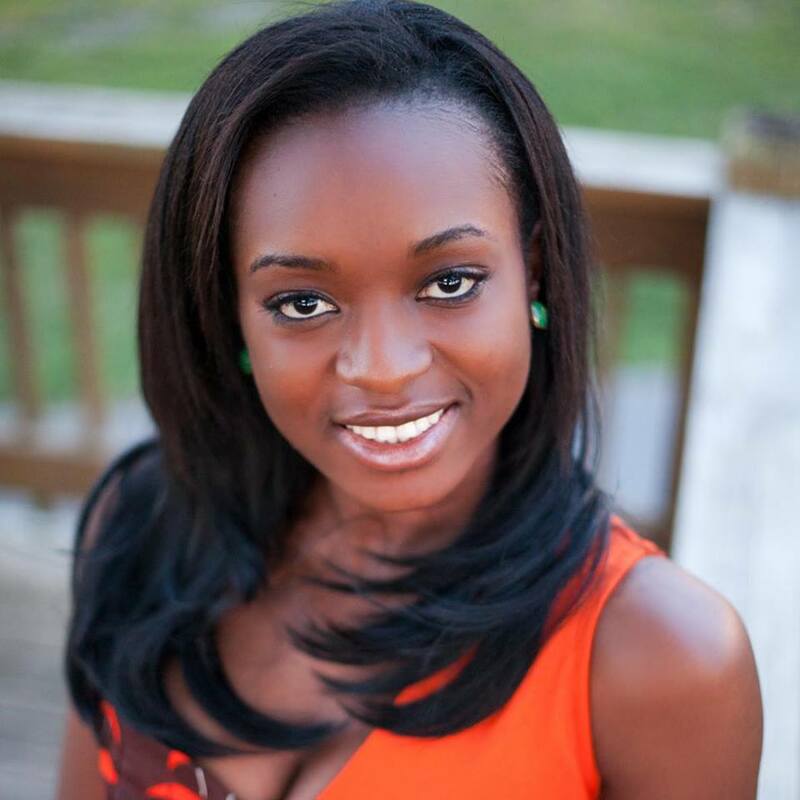 Miss Cameroon USA Pageant Promotes Educational Excellence and Achievement. The Pageant will Award Annual Scholarships. Pageant Delegates are considered as catalysts of Change and will impact and inspire millions by their Leadership and Grace.